The latest poster for the Get Out director’s next film is an all-around haunting preview of what to expect from this horror tale. 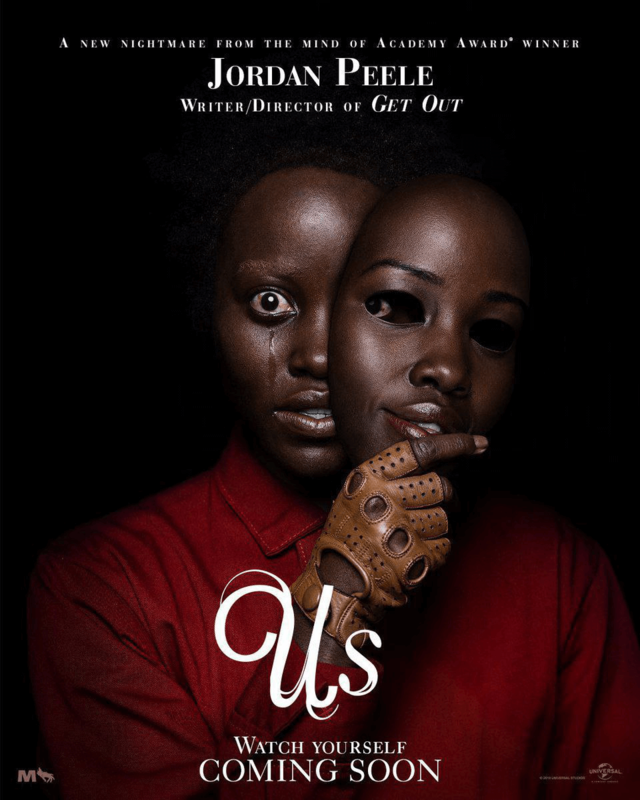 Fresh off the Super Bowl Sunday release of an intense second trailer, Jordan Peele’s Us is poised to take the horror world by storm when it hits theaters next month. To help pass the time between now and then, an all-new poster has been released for the film and this one is as chilling as can be for a story revolving around a family haunted by doppelgänger versions of themselves. 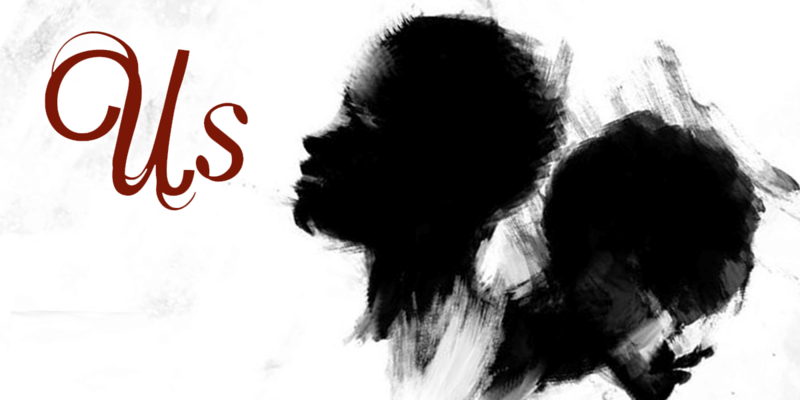 Have a look at the new image below and be sure to watch yourself in the meantime. The second trailer for the filmmaker's upcoming new nightmare makes its debut on Reddit. 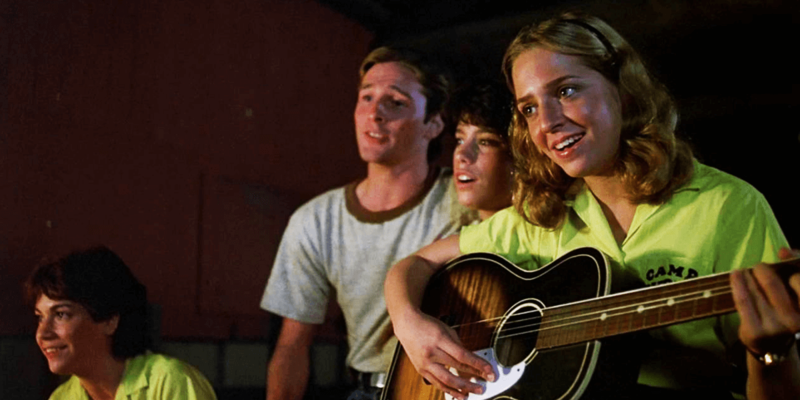 Set in present day, the film follows a woman who returns to her beachside childhood home with her husband and two children for a summer getaway. Growing increasingly more paranoid about something bad befalling her family, her fears prove to be grounded as four figures holding hands arrive at the home. 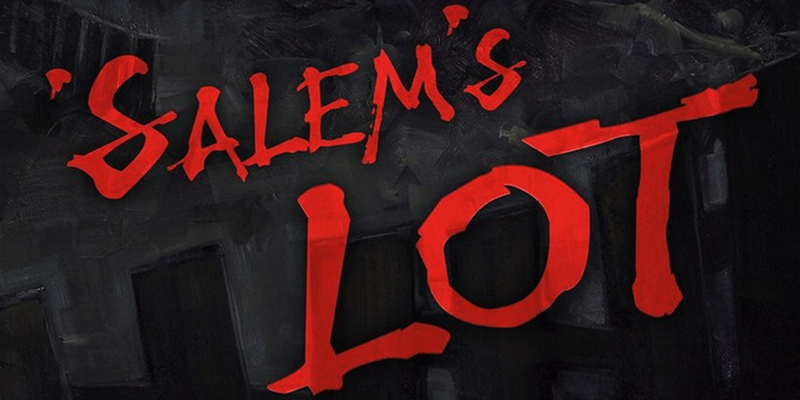 Soon, the family is pitted against doppelgängers of themselves in a terrifying battle for survival. Us stars Lupita Nyong (Black Panther, Star Wars: The Last Jedi, 12 Years a Slave) as Adelaide Wilson and Winston Duke (Black Panther) as her husband, Gabe, along with Shahadi Wright Joseph, Evan Alex, Elisabeth Moss (The Handmaid’s Tale), Tim Heidecker, Cali Sheldon, and Noelle Sheldon. 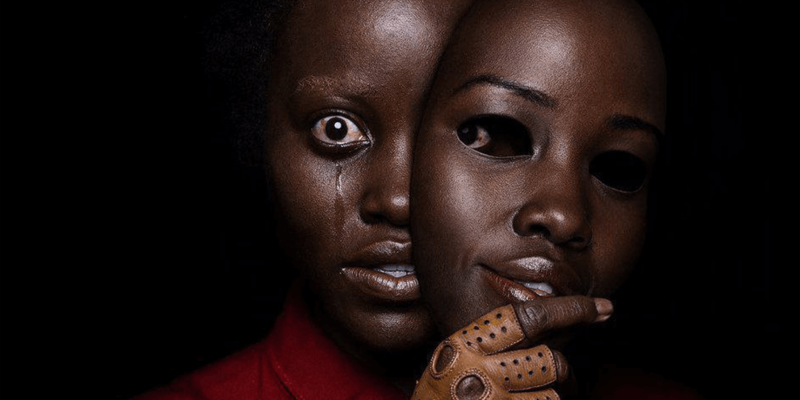 Written and directed by Jordan Peele, the film is set to hit theaters on March 22nd, 2019.